One day my father saw the advertisement of IBPS in the newspaper and suggested me to prepare for the same. After seeing the syllabus and a model paper my mind told me that I should go for it. But I didn’t have the courage to resign , so I prepared simultaneously for IBPS clerk III but could not clear the sectional cutoff in GA(P.S. I didn’t know Bankers adda then). Going on……….. September, 2014…Two best things happened to me..
1) Got to know about Bankers adda. Both of were there for me whenever I wanted them. 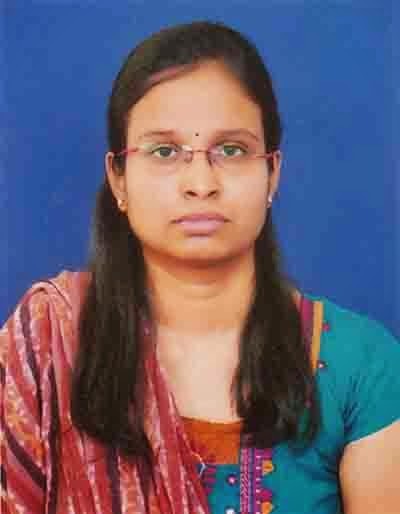 1) IBPS Clerk IV – score-141 , Allotted in Indian Bank with 70.20% in Telangana. 2) NIA Assistant- Attempted 181, Interview on 16th Apr. 3) SBI Associates - hopeful about clearing written. The world can only see your success but doesn’t see the pain and hardwork behind it.But who cares……I love myself the same yesterday, today and tomorrow. Heartfelt thanks to Bankers adda whose service to the bank aspirants is next to a mother’s love just PRICELESS.(P.S. I am not exaggerating it). For now rejoicing the taste of first blood…just living the moment for now.